One on one lessons. Focus on fundamentals and technique. Expand by integrating new concepts. Lessons of 2 to 3 students of the same level, approximately. Focus on playing as an ensemble and listening skills. Large group setting with demonstration and discussion. Open forum clinics are equally rewarding. Intense focus of a style or genre in a group setting. Learn new techniques with immediate application. I offer education for Drum Set, Snare Drum, Basic Mallet percussion, Basic Hand Drumming as well as Auxiliary percussion. 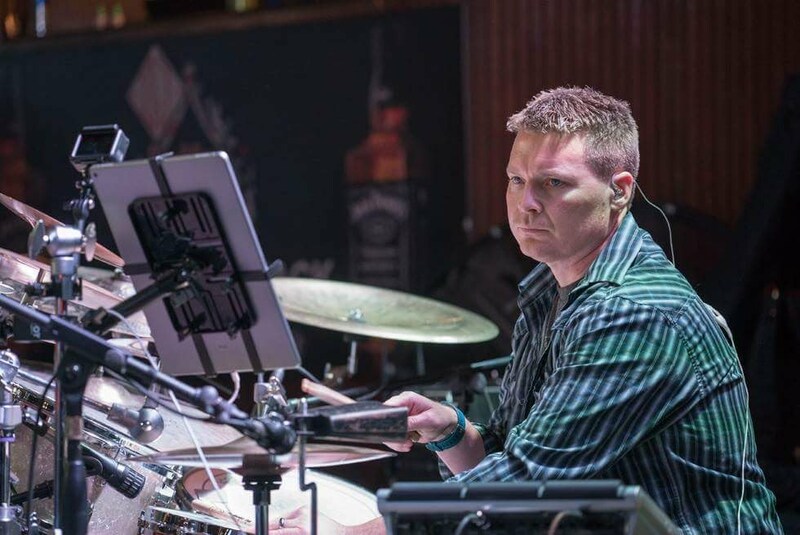 I teach, and have experience with, several different styles of music including Rock, Metal, Punk, Hip-Hop, R & B, Blues, Jazz, Swing, Latin, Gospel, Country and Marching/Drum Corps. 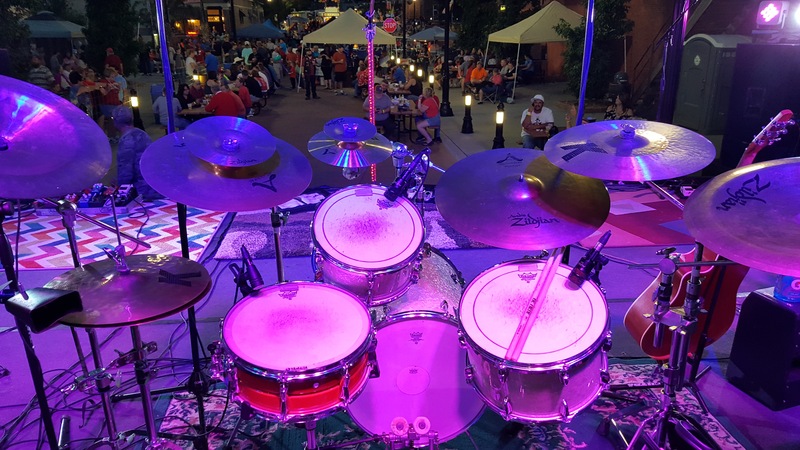 I’ll cover several different techniques and philosophies, e.g., Matched grip, Traditional Grip, Moeller Technique, Heel up or Heel down, open handed set playing, left or right hand drum set. I consider myself an eternal student. Without fail my students and attendees of clinics or workshops come up with a great question or unique approach. Love it! There are so many ways to look at or approach a subject/topic. That opens the door for education and growth. If I don’t know the answer to something, I find it. If I can’t play something, I learn it. Not for the student but myself as well. It helps me grow and improve as a musician and teacher. I am on the never ending journey to improve. When a student is struggling with something my personal examples of being in a similar situation can be used hopes that they will use it as motivation. I’ve been where they are and want to provide the guidance to their success. I continue to practice and grow as a teacher and musician.